Here’s a virtual journey of Teen love in high schools with their high school crush. In high schools every guy or girl love to date someone special as in any teen romance story we have created fun with the perfect mixture of love, date, dance and virtual family also made a storytelling Virtual Girlfriend Billionaire Love Story with romance, drama and many plot twists of our two characters Sofia the billionaire virtual girl friend and Sam the ordinary handsome virtual boy friend. 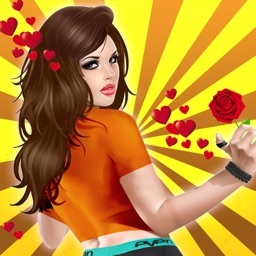 Be ready for dance party carefully because there are many naughty play boy girls ready to make you virtual boyfriend but you are handsome Virtual boy of the virtual village so, you have to dress up for just billionaire virtual girls to make them your virtual girlfriend and make happy virtual family. Join billionaires virtual Gym so that you have strong muscle Doing body building as other workout games its just the only way to get high school love with perfect girlfriend. 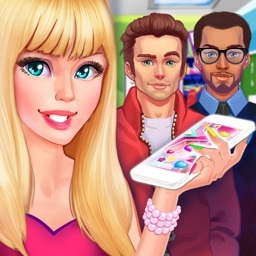 After make any perfect virtual girlfriend take your babes gym on billionaire girly gym or with you to your virtual Gym the famous Gym games of your virtual village in Virtual Girlfriend Billionaire Love Story Game. High school Crush and High school Love is common in Teen Romance Story. So Sam, Go in High school dance party and find your Billionaire Virtual Girl Friend Sofia but beware, on wrong selection of virtual billionaire girl the naughty girlfriends will slap you and hit you. After finding virtual girlfriend you will take her to stage and have dance competition in front of dance school. As a Billionaire Girlfriend Buy a Bungalow for him for Happy love story,Select a house for him and make a happy virtual family in Virtual Girlfriend Billionaire Love Story Game. Go to Pet Store like any happy virtual girlfriend and select a pet for him to make him happy as you learn love from love books where both have to keep happy Each other in Virtual Girlfriend Billionaire Love Story Game. 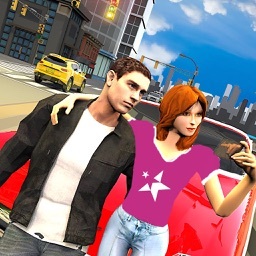 Go to showroom to buy luxury cars as any perfect girlfriend and take him with you on Date in this dating sim game. Start your daily home task breakfast, lunch dinner servings or tea serving after school and college but as naughty girlfriend sings love songs for your boyfriend go dance parties with him To complete your Love story with billionaire’s love. From Sources its came to know that virtual boy friend is cheating on His virtual Girlfriend. Go to follow him on Club He is with other billionaire girl and cheating on you. 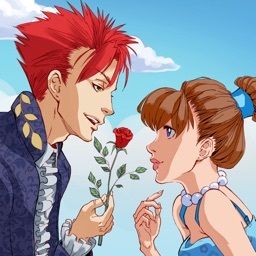 Get him down by kicking and punching as virtual fighter of the village, he is just date flirt type boy he is just living in love and lies he keeps ken secrets with you so in virtual games your origin is as virtual fighter billionaire girl so, finish this love and lies of life he is dating practice with others kill him now.